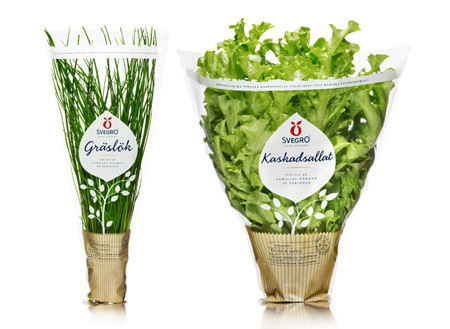 Packaging takes a big role for the products to be sold. 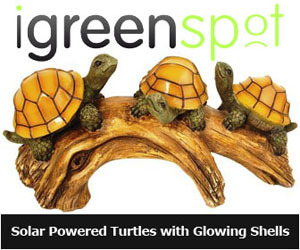 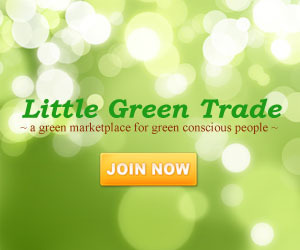 Being eco-friendly can be hard at times, however, with the help of attractive designs we became one without noticing it. 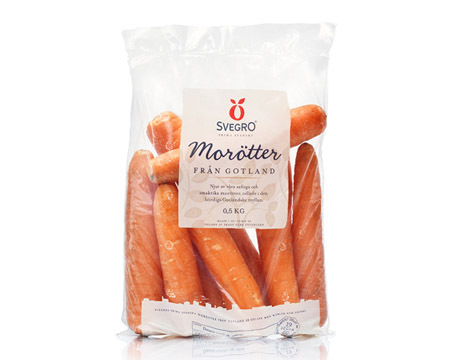 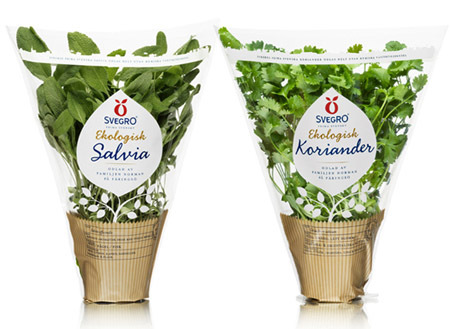 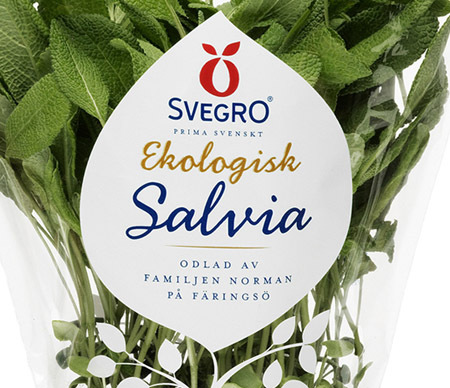 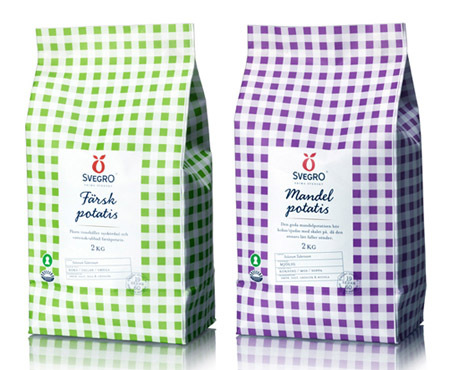 Just like what designer Amore did with the new Svegro packaging design with the purpose of inspiring food lovers to appreciate locally grown salad and herbs in their cooking. 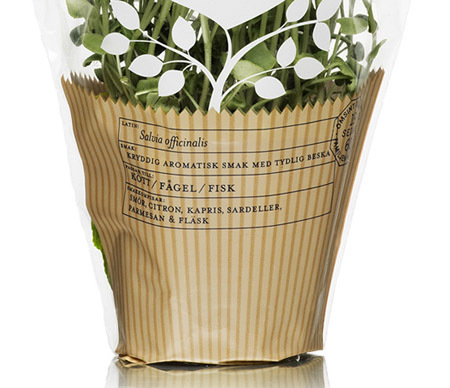 The packaging looks attractive and its transparency made the consumer aware of the plants around them, and will them care and use them in the future. 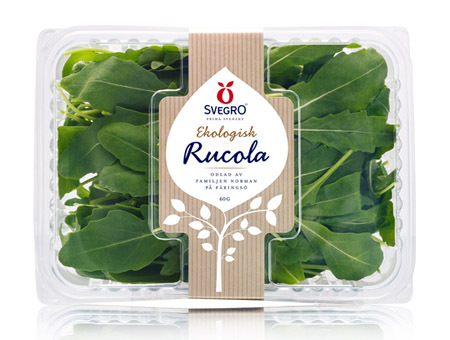 I find the plastic container that is part of the design recyclable and can be a perfect container for some other stuff we have at home.